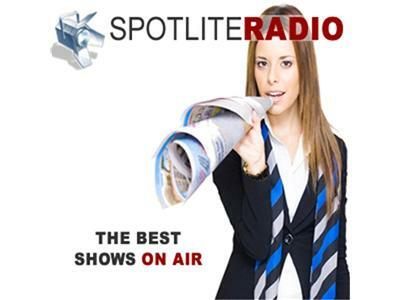 If you liked this show, you should follow Spotlite Radio Studio A. Join Spotlite Radio & Dr. Anne Clark for "A Different Kind Of Orchestra, In Flyover Country" on October 25th at 10:00am. From the sunsets of Miami to the Rocky Mountains of Colorado Dr. Anne Clark has seen it all. As a prestigious Cellist, musician, teacher, and composer she has accomplished more than most people do in a lifetime. Anne has an amazing story of triumphing thru all obstacles and achieving your dreams no matter what it takes. Tune in to Spotlight Radio and listen to a story that has inspired hundreds of musicians and listeners alike to follow their dreams.